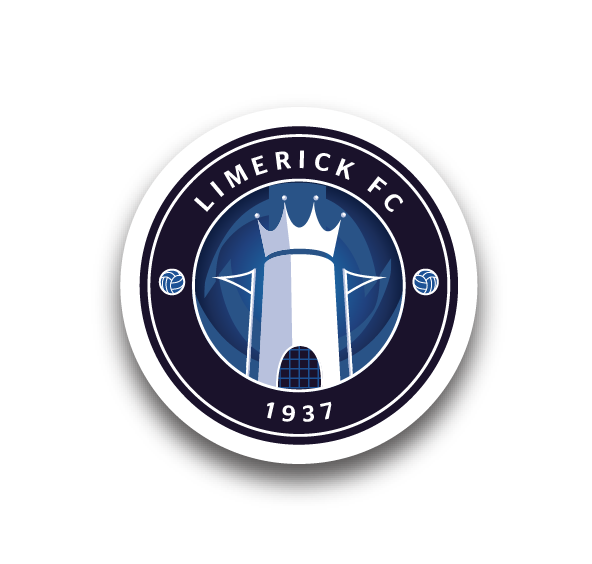 Limerick FC is continually growing its social media presence and the club is now available to follow across 14 different platforms. See where you can track us through the below links. 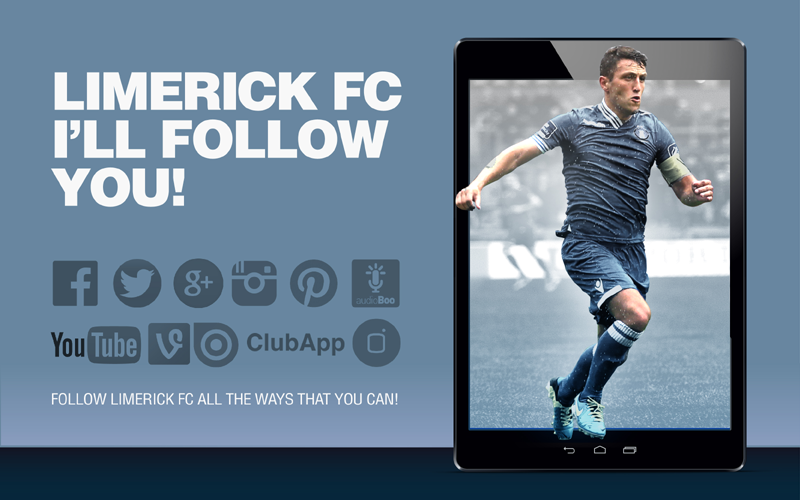 The club are always open to suggestions from supporters on improving our social media, website and programme content. 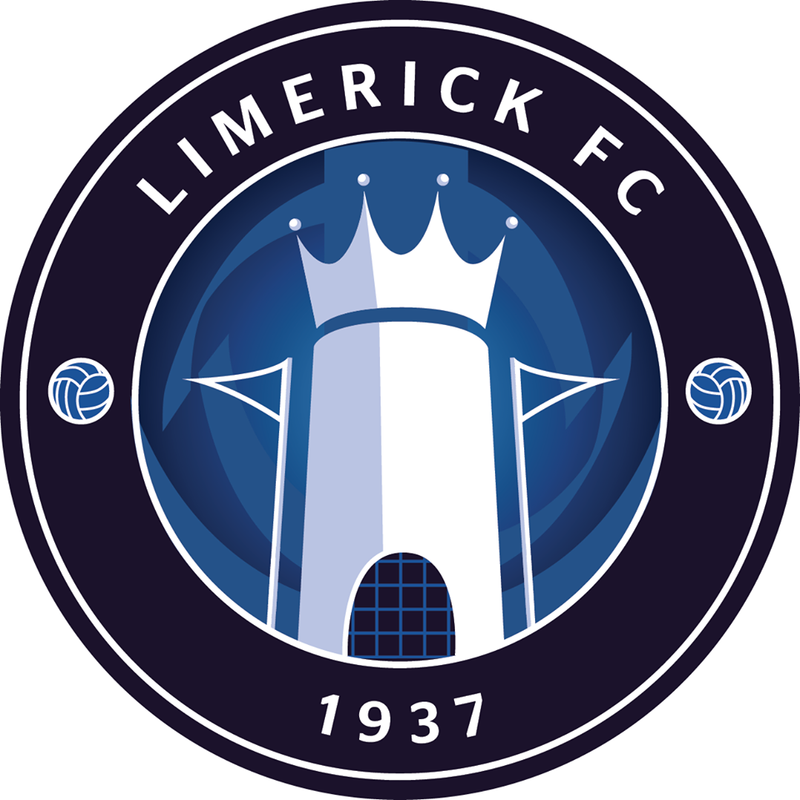 If you have any ideas that you feel may help us in doing so, please contact keith.wallace@limerickfc.ie.